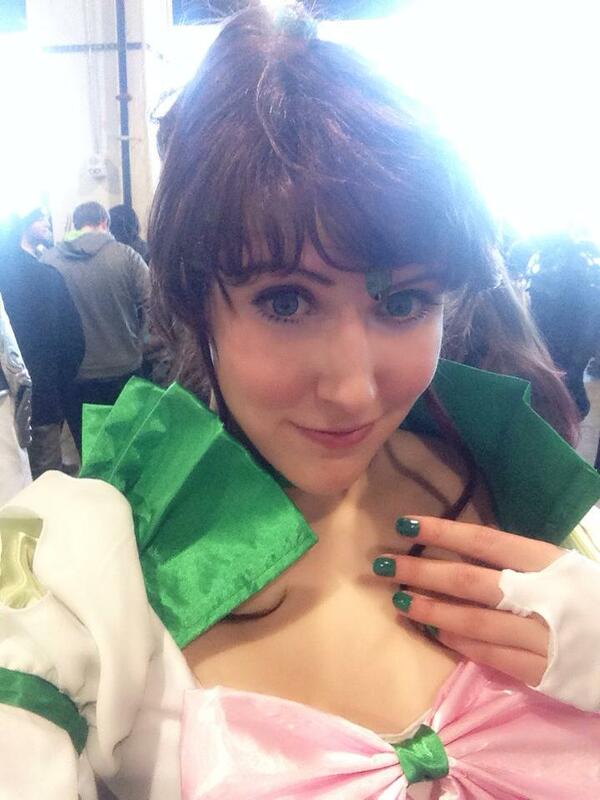 At Katsucon 2015, I spoke with my good friend Cassandra of Cassimonee Cosplay. 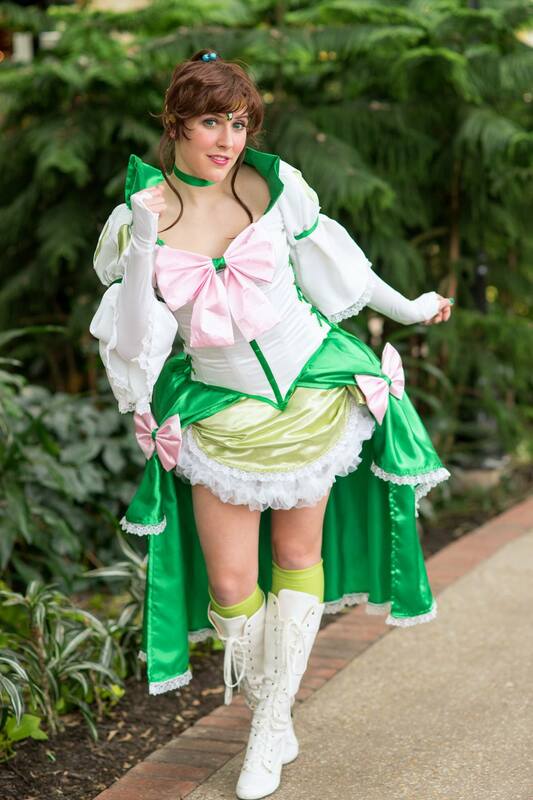 We discussed her latest costume, a rendition of Sailor Jupiter from NoFlutter’s Sailor Senshi artworks, as well as a number of other fandom subjects. Check it out.